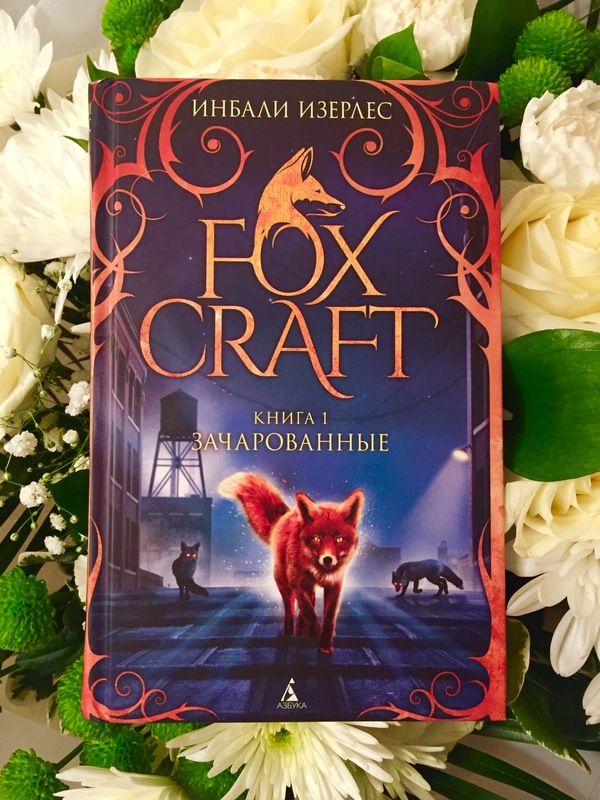 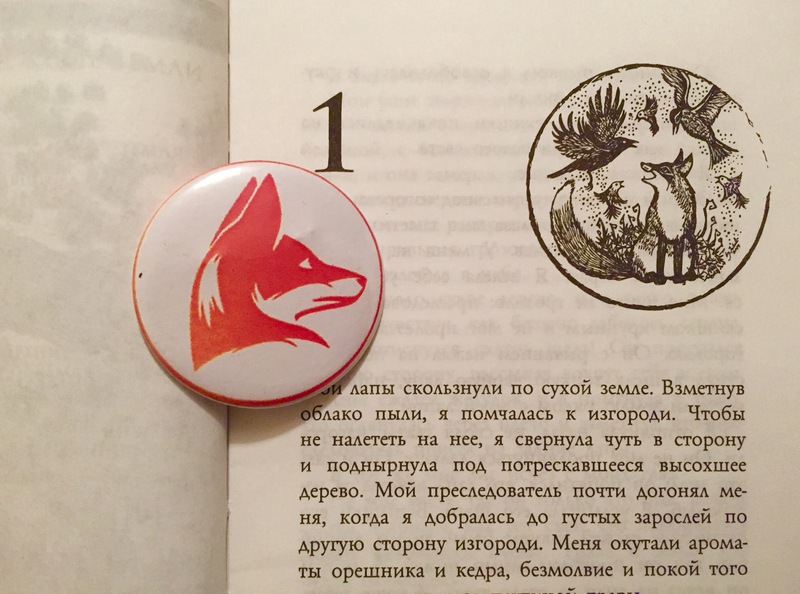 Foxcraft in Japan – and the anatomy of a book jacket! 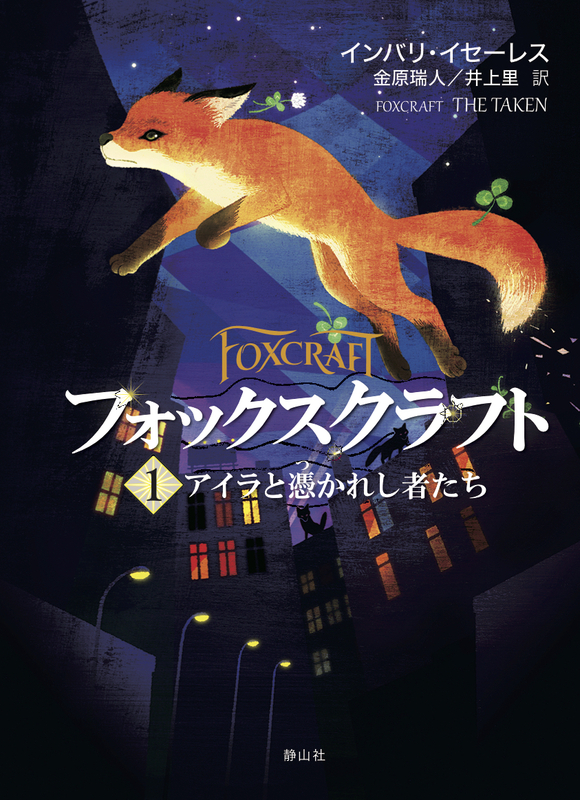 The first book of Foxcraft is out now in Japan with Say-zan-sha (静山社) – フォックスクラフト アイラと憑かれし者たち. 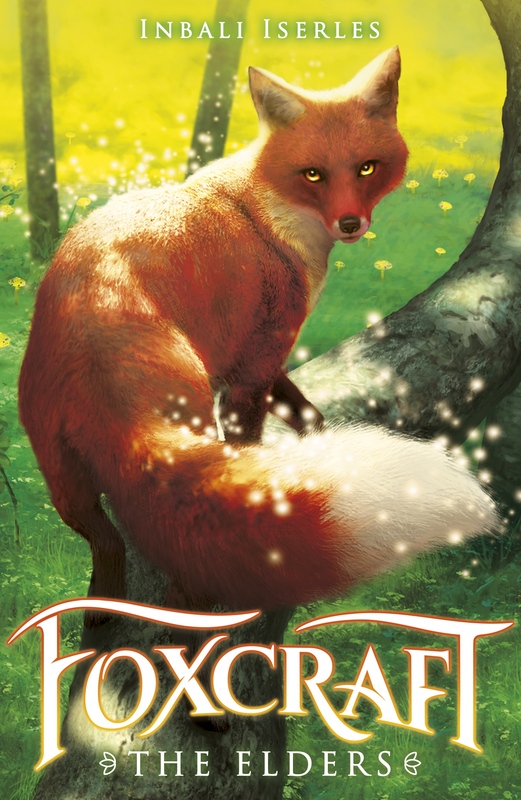 I am thrilled about this as Japan’s very own magical, shapeshifting kitsune was a huge inspiration for the series. 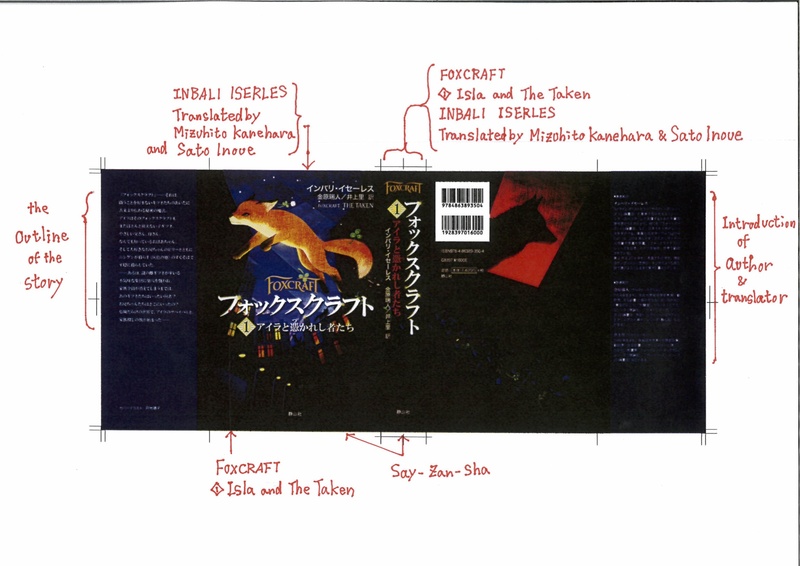 As I don’t read Japanese, my publishers helpfully sent me a copy of the full book jacket with notes explaining what everything means. 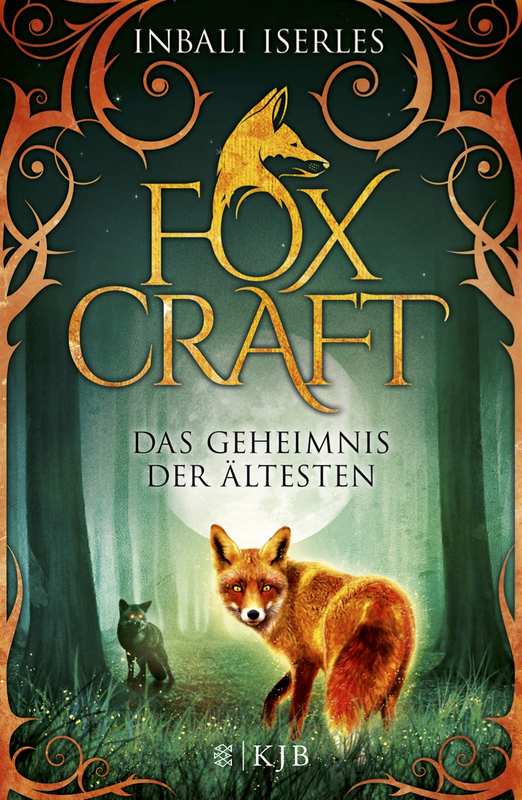 It’s a fascinating insight into the anatomy of a book jacket so they’ve kindly allowed me to reprint it here. 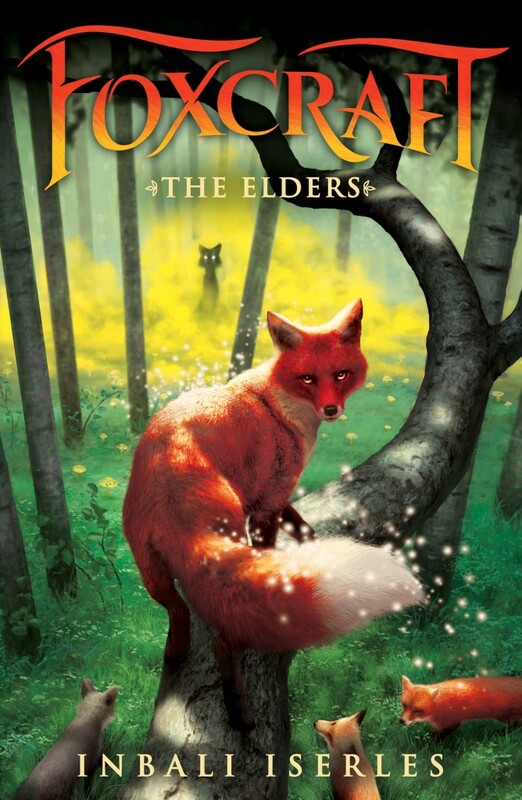 The book is available through Say-zan-sha (http://www.sayzansha.com/jp/books/978-4-86389-350-4.html), online via Amazon.jp and at all good Japanese bookshops!